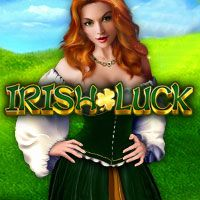 Join us at Slots Heaven UK today to play your favourite online casino games for real money, you’ll benefit from instant access to 300+ quality games including cards, dice, arcade and slots. 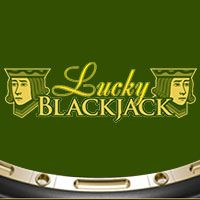 Whether you prefer to play Blackjack, Roulette, Slots, Video Poker, or progressive jackpot slots, there’s something for everyone. 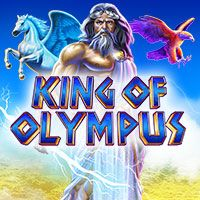 Sign up and play at our online casino today and you’ll discover that our games use state of the art design and technology to bring you the highest quality online gaming entertainment, whenever and wherever you like to play. 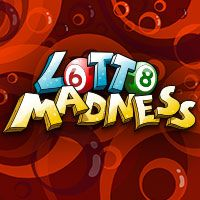 They each offer multiple ways to win, including special bonus features and progressive jackpots that are designed to enhance your overall experience and boost your bankroll. Opening a Real Money account takes just moments and is an easy process to follow - and as a new player, you can claim a 100% Welcome Bonus of up to £100 (plus 200 spins) right away - that’s double your bankroll before you even play a single game! 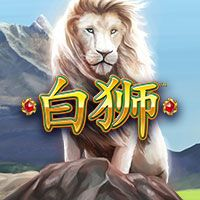 Wilds: these icons replace other during your game so that you have more chance of hitting a winning combination – and of securing a payout. Games that use Wilds include Slots and Video Poker. 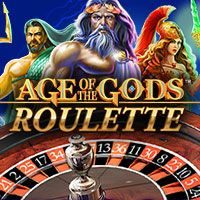 Scatters: These symbols are available on slots games, and do not need to show on activated reels to have an impact; they can show anywhere on the reels and can trigger extra rewards such as bonus games, multipliers, and free spins. Multipliers: these unique additions multiply your winnings by the number shown; they are available in slots and scratch card games. 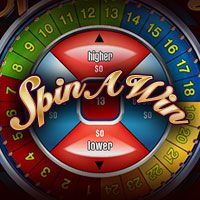 Free spins: look out for free spin options on your games – they will reward you with extra turns without any cost to your bankroll. 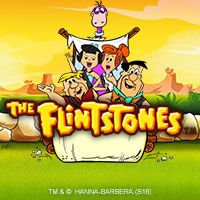 Some online casino games offer unlimited free spins as they can be retriggered! Gamble: Features such as Double and Double Half allow you to play for double your prize – available on Slots and Video Poker, they add an extra element of fun to your game. Here are a few of our most popular online casino games that you can choose from... simply log in to your account and hit the casino lobby. Click on the game you wish to play and you’ll be taken directly to the game. 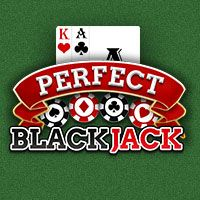 Online Blackjack: Play your hand against that of the dealer, and see if you can beat him to win a payout. 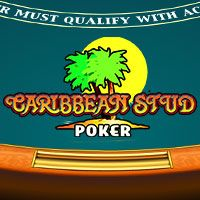 Your aim is to get as close to 21 as possible without going bust, and a Blackjack hand awards the highest payout of 3:2! There are many exciting variants also available, including Blackjack Switch & Progressive Blackjack. 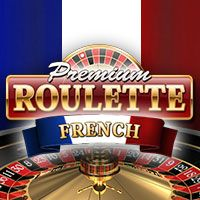 Online Roulette: A classic game with a wheel that decides the outcome – and whether you’ve won a payout – this is one of the original online casino games, and still one of the best. Place your bet or multiple bets, spin the wheel, and if your number comes up, you bag a win. Place multiple bets to increase your spread – and enjoy a variety of game variants including 3D and Live Casino versions. 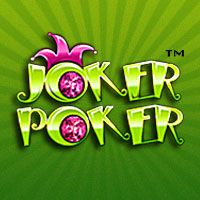 Online Video Poker: A unique mix of slots and poker, standard poker hand hierarchy decides the outcome of your game. With easier rules than poker games and played against the house rather than other players, your aim is to make the best five-card hand possible by holding the best cards and using our in-game hints to help you.